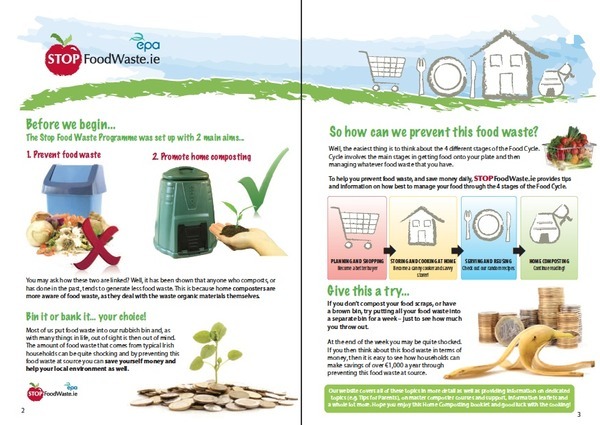 The Stop Food Waste Programme was set up with 2 main aims -- to prevent food waste and to promote home composting. 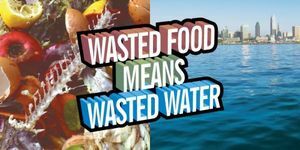 The STOP Food Waste programme is funded under the EPA National Waste Prevention Programme (NWPP). 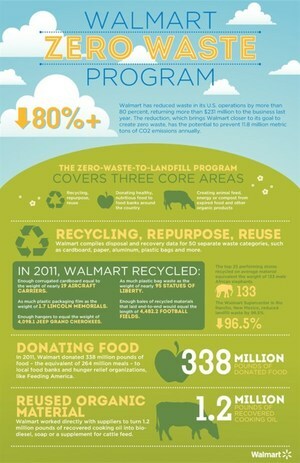 Waste Prevention is the preferred waste management option in Ireland. By not generating waste, we can eliminate the need to handle, transport, treat and dispose of waste. Find good resources and info on stopping food waste and composting basics.